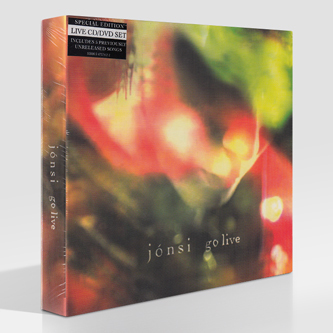 "'Go Live' is a film / live album double pack of Jónsi's hugely acclaimed solo show of 2010. This beautifully conceived package includes reworked live versions of all of the tracks from the Sigur Rós singer's debut solo album, 'go', as well as versions of all the other new songs he's been playing on a tour that's taken in four continents. The live audio part of the package is the entire Jónsi hour-and-a-quarter live concert as played this summer, and features more exclusive content, including 'stars in still water', 'saint naive', 'icicle sleeves' and 'new piano song', as well as a powerful live version of 'sticks and stones', the song written by Jónsi for the end titles of 'how to train your dragon'. 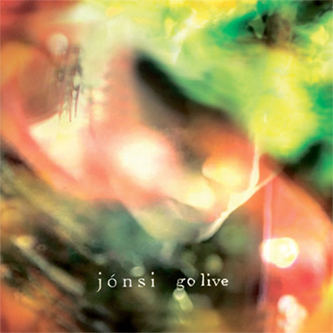 The visual element of 'go live' is based around a film of the very first time Jónsi and his band played the songs from 'go' to people at the final dress rehearsal for the tour in march 2010. 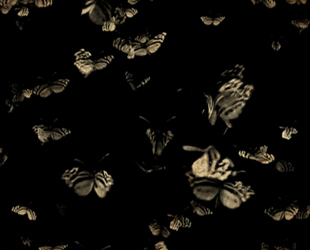 Filmed by fifty nine productions, the people responsible for Jónsi's celebrated stage design, the movie captures the never-to-be-repeated early stages of the productions development, in front of a small invited audience whose only price of admission was to dress as animals. Interwoven with this footage is background interviews and behind-the-scenes clips of Jónsi and band on the road, as well as exclusive versions of the unreleased 'icicle sleeves', 'new piano song', 'volume pedal song' and other untitled musical interludes to be found nowhere else. Running time is 1 hour 14 minutes."